Many different types and styles of bee feeders have been used. There are open feeder stations, open feeders that have been used in and outside of a hive, entrance feeders, frame feeders, top feeders, feeders using a manifold system and feeders that use solid food. 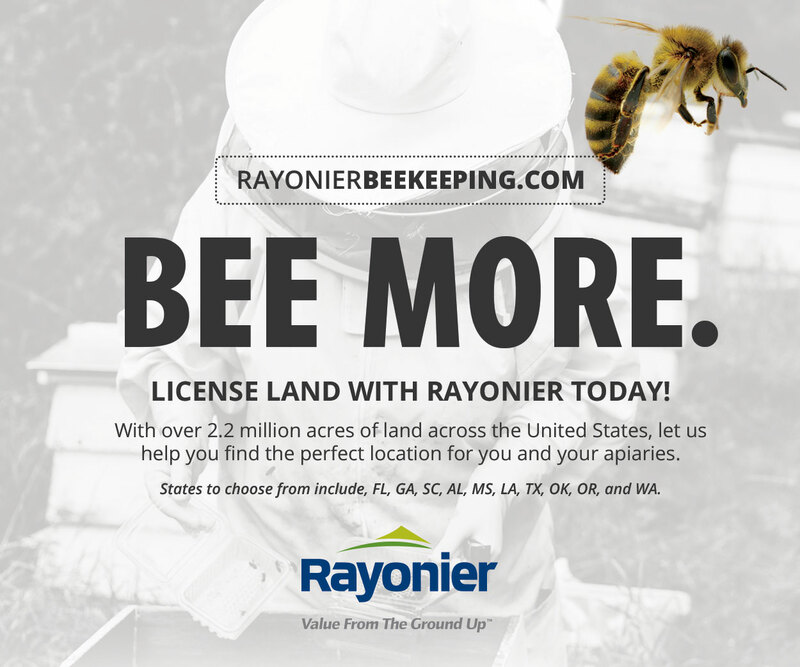 Even though I mention one type of feeder in a category, that doesn’t mean that it is the only one of its type as there were 72 bee feeders that were patented in the United States. What are the advantages and disadvantages of the different types of feeders? What mixtures and ingredients have been fed? 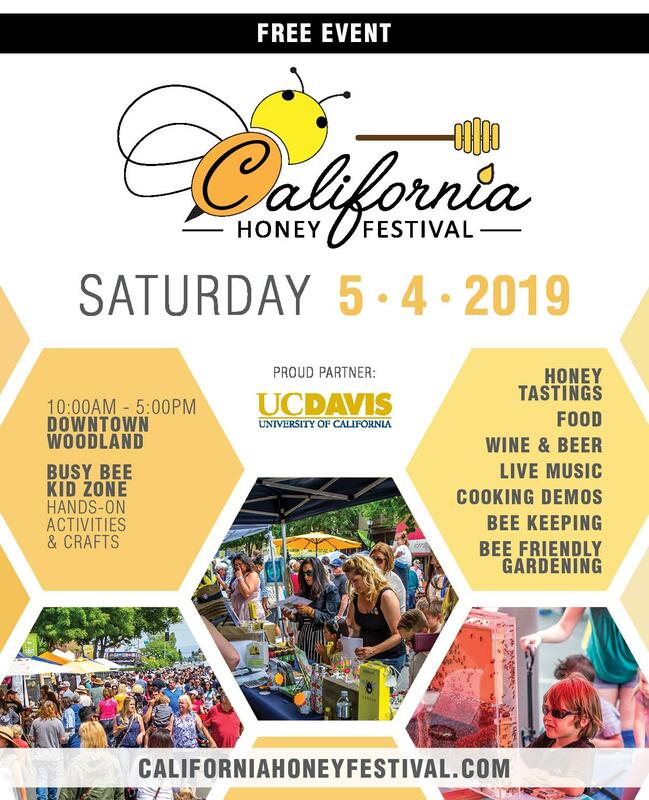 When do you feed the bees? Why should bees be fed? Is there such a thing as an ideal feeder? Open Feeding System – One of the early feeding systems was to provide an area where bees could be fed. It was usually in the center of the beeyard and permanently positioned. The structure could be filled with sugar syrup or honey so bees could gather it easily. Another feeding system was to have a large tray or trough where the bees could come and feed. Some of the troughs could be used as watering stations which was a better use for them rather than a feeder because bees need water for cooling purposes. If sugar syrup was used in the trough, there was always the chance that it could be diluted or contaminated by items falling into the trough. 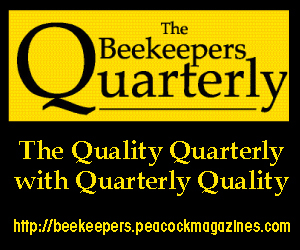 Open feeding is easier for a beekeeper as it cuts the time spent in filling several individual hive feeders. General feeding like this tends to cause bees to become robbers and sometimes they will visit other hives rather than the feeding station. 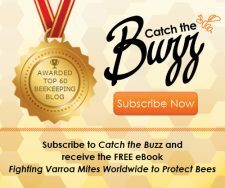 It has been found that robber bees are more aggressive and that trait may be transferred to their home hives, where you will really notice the difference. 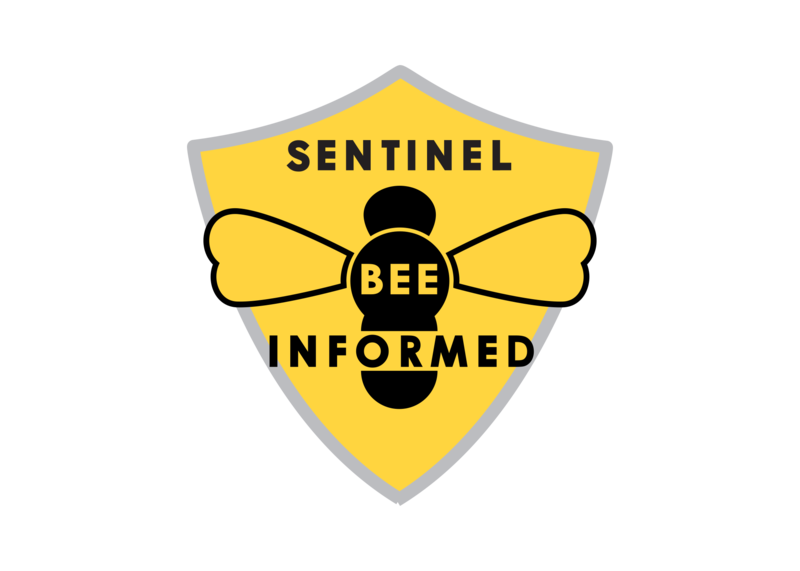 When you analyze which bees are frequenting the feeder, the majority of the bees come from the stronger hives and usually not the hives that you need to bolster. Open feeders – The open feeders were usually blocks of wood that had grooves in them and would hold liquid or solid feed. The feeders were known as the simplicity feeder, Gray simplicity feeder, Alexander Feeder, and miscellaneous other names. Some feeders were immediately outside of the entrance of the hive so the beekeeper could fill them easily, but in later models they were moved to be inside the hive going lengthwise, then across the hive or to the back of the hive and incorporated in the bottom board. A disadvantage of the feeder was that bees could drown in the wide gaps of the feeder. 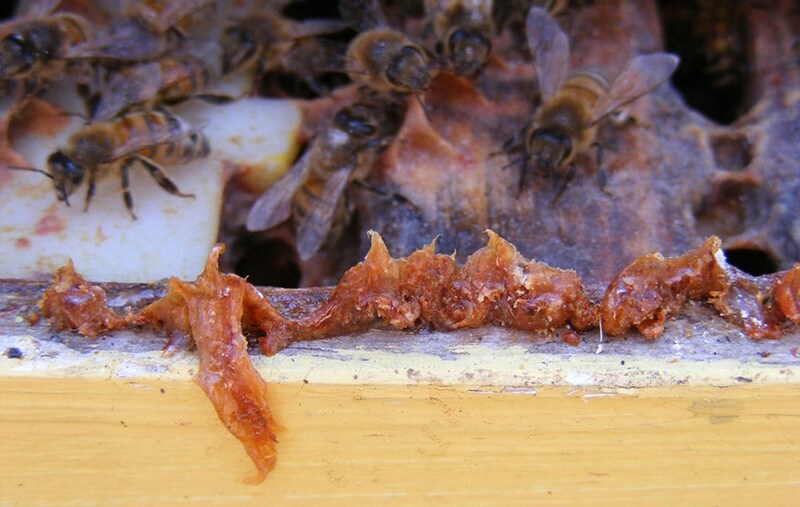 Because the feeder was located at the bottom of the hive or immediately outside of the hive, the bees would have to break cluster in cold weather in order to feed. If the feeders were positioned inside of the hive, they were soon filled with debris. Many times the feeder had a portion exposed or an access hole in the hive, so they could be filled without disassembling the hive. 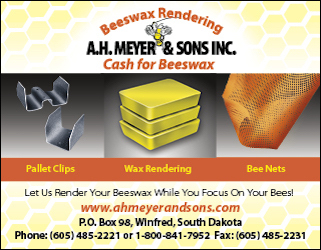 Entrance Feeder – The entrance feeder is one of the most common types of bee feeder and is the feeder that is included in most of the beekeeper starter kits. The reason that it is included is because it is simple to use and doesn’t require any additional equipment except for the jar that fits the lid. You simply mix up the sugar syrup, put it in a jar, screw on the lid, and put the jar in the holder that is positioned in the front entrance. However there are some precautions. If the sugar syrup solution is too thick and not completely dissolved, it may settle and start to harden. Sometimes when the mixed sugar syrup sits around for periods of time it can spoil and grow mold. The question comes up, what is the proper water to sugar ratio? 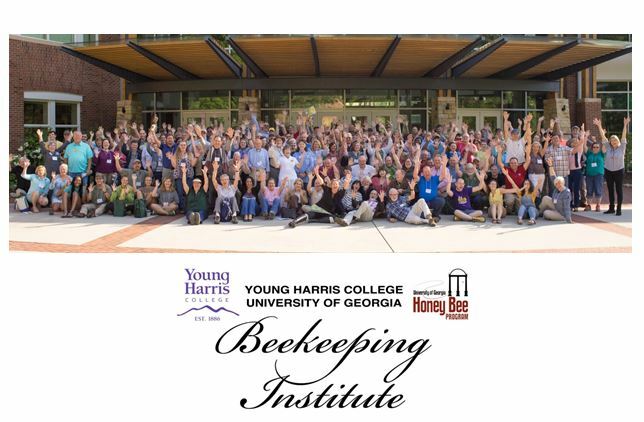 It won’t take long to find out that this varies as to the beekeepers that you meet. Some beekeepers say that you will want thin syrup (2:1, water:sugar, volume:volume) in the Spring for stimulating brood rearing and a thick syrup (1:1) in the Fall to help them with food stores for the Winter. Other beekeepers prefer to have thick syrup all the time. It also depends on your planned usage of the sugar, corn syrup, or fondant. 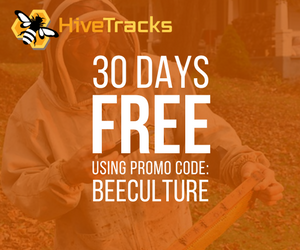 Are you feeding a swarm, a package, trying to overcome some diseases, increasing food stores, or trying to get the hive to survive the Winter? A problem with the entrance feeder is that since it is located outside of the hive, the bees would have to break cluster in cold weather to go down to get their food. If it rains during warm weather, water has a tendency to follow the jar down into the feeder and drip in the hive. 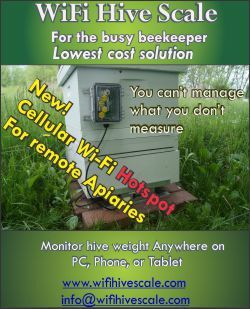 If the hive is not setting level, you could have a syrup problem on the bottom board due to the leakage of the feeder. If medications are put in the jar with the syrup, they may be destroyed by the ultra-violet sun rays. The first type of entrance feeder used long feeder channels like the simplicity type feeder. Eventually the feeders used a screw on cap that had small holes in it. This type of feeder was developed by H.C. Boardman of East Townsend, Ohio in the 1880s. His inspiration may have come from the France Pepper box feeder or the Hill feeder, which had shown successful top feeding results. Many changes have been made to the original design. There have been all plastic, one piece wood models, and a combination of wood and metal feeders. Essentially there is a perforated jar lid and a holder. You can improve the efficiency of this feeder by putting the jar and lid over the oblong hole of the inner cover and protecting the jar from the elements by putting an empty super on the inner cover with the telescoping cover over the top. You can also increase the size of the feed jar from a quart to a half gallon jar. Some of the manufacturer’s put six or seven holes in the lid, perhaps more holes could be put in the lid. However the holes must be small enough that you don’t upset the cohesive and vacuum action of the syrup causing it to drip. Another type of entrance feeder had the feed jar below the entrance of the hive. This improved the problem of water dripping into the hive, but you would have to have a wick placed in the jar so bees would not come in contact directly with the syrup in the jar and be trapped in the jar. In cold weather you would still have the cluster breaking problem and sometimes containers holding the syrup freeze and break. Thus for Winter feeding, one should consider feeding a solid food, such as dry sugar, or fondant. A rather ingenious feeder was developed to attach to the rear of the hive and had a funnel arrangement into the hive and used the weight of the feeding pool to stop the syrup flow. It probably didn’t catch on as it required some modifications to the super and would be difficult to load the syrup container without making a mess. It would also be hard to check the status of the bees with the feeder in place. Frame Feeders – There are two types of frame feeders. The first type used the actual drawn out comb in the frame and the second is a trough the size of one or two frames that holds syrup. The honeycomb within a frame can be filled with syrup and the frame is placed in the hive right next to the winter cluster or against the side wall of the hive for a package feeding. The first attempts were quite messy as syrup ended up everywhere. However things seemed to get even worse as the frame filling machines were devised. In in the 1970s a plastic bag was available to slip the loaded frame into and with the bag was held in place with big red rubber bands and placed in the hive. Syrup still seemed to get everywhere. About the only good thing that one could say about using the frames as feeders was that the frames could be placed anywhere in the hive and the bees had access to syrup. In 1980, the same idea was developed further, having a gasoline engine powering a pump so syrup could be sprayed into the cells and the frame set temporarily in a recovery tank before being placed in the hive. Now you had a portable unit as long as it had big wheels. 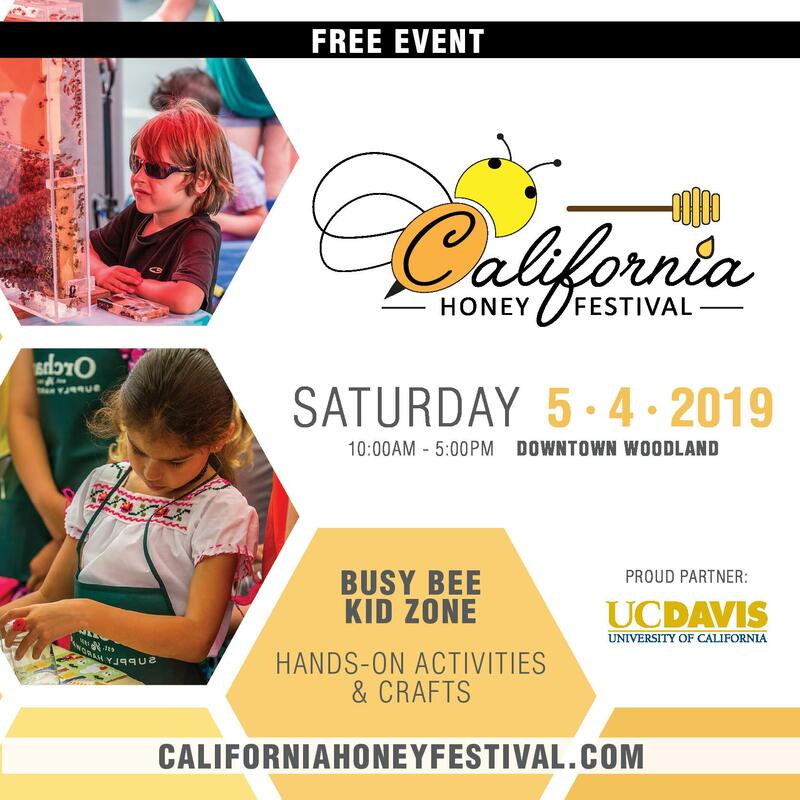 Don’t give up on this system as one could do a similar feeding method with frames that are loaded with clean, safe honey that has been stored for this purpose and the mess problem disappears. 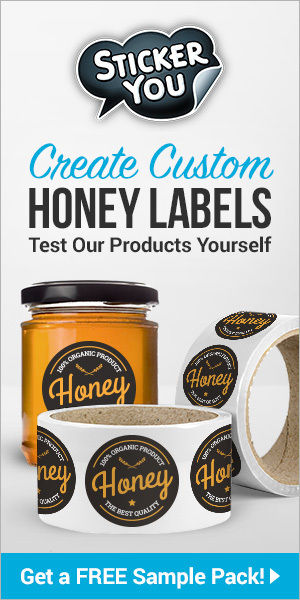 Clean, safe honey means freedom from disease spores. The other way of frame feeding is to use a trough in the shape of a frame that would hold syrup. They are easy to use. Simply install the frame where you want it, fill with syrup and close the hive. It was found that if you chose to put the frame feeder toward the center of the hive that you would have difficulty filling the feeder without spilling some syrup on the bees and interfering with the queen’s brood area. So the feeders are usually placed next to the side wall of the hive. That procedure would not interfere with the cluster or brood rearing of the queen and if you spilled syrup, the bees could clean it up. You also learn quickly that a piece of wood should be placed inside of the feeder to act as a buoy for those bees that have lost their footing. If you made the feeders out of wood, a sealant that is non toxic to bees should be used to coat the inside of the feeder. 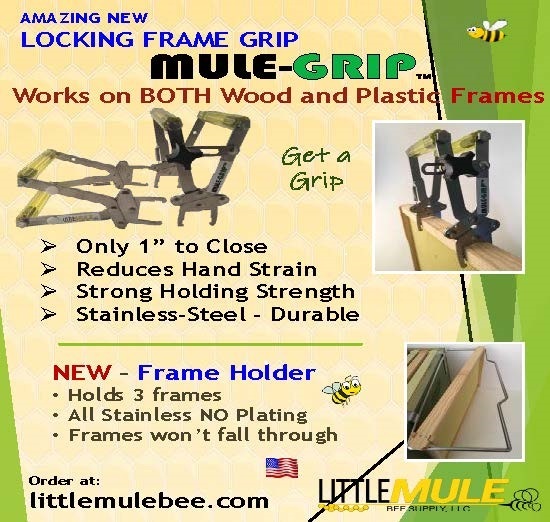 A variation of the frame feeder is a plastic frame holder that will hold one or two frames. This feeder would be manipulated like the plastic frame feeders except it holds frames allowing the bees a place to walk in the holder. Top Feeders – Believe it or not, the top feeder is one of the older forms of feeders. Most of the changes have been in its design as to where the bees come up into the feeder. The very first ones had the entry near the front of the hive. Then a central point was selected and was used by many beekeepers, including C.C. Miller. The main feature of the C.C. Miller feeder was that there was a round piece of wood in the center of the feeder that had vertical holes for the bees to travel up into the feeder and a tin can confining their activity to the wood and syrup. The Kehrle feeder of 1935 is similar, but with a square can. C.C. Miller later changed the bee entry point to be a longitudinal slot in the center of the hive. The Plastic hive top feeder of 1980 is similar in design. The only thing that I did not like about the 1980 feeder was that sometimes bees could wiggle in from the outside between the outer cover and the top of the feeder. Homemade wood feeders are made syrup tight by coating the seams with a food grade sealant, beeswax, or paraffin. If you had a rectangular feeding area, you could line the entire tray with plastic similar to a garbage bag. The long central slot seems to be used by many bee supply companies and since the bees are allowed access to the syrup area wood floats are provided. Some top feeders do not prevent robber bees from entering the feeder from the outside causing a lot of confusion around the hive. Other top feeders could be gallon tin pail, plastic gallon buckets, and a multitude of other shaped and sizes of containers. If you make these containers into feeders, you may want to make a board that will punch the holes. I have found that you drive several small nails into and through a board so only the tapered end of the nail sticks out, you can punch several small holes at once without fear that the nails are driven in too far. Because the lid of the pail or bucket is flat and covers way more area than the oblong hole in the inner cover, two or three sticks should be placed under the container to allow the bee’s access to the syrup. The top feeders are better because the feeder is closer to the cluster. Package Feeders – Even though most package bees are fed today by a tin can that has either punched holes or a gauze feeding point, I wanted to mention that one of the predecessors of feeding can was candy in a sack. Feeding a package candy would solve the spillage problem. Candy today is usually fed to the queen while she is in the mailing cage. The formulation for the candy in 1893 was powered sugar and good thick honey. Later some beekeepers substituted marshmallows for the candy. However the current formulation is better for the bees. Spray bottle – always assume that when you receive a package of bees that the feeder may be empty due to not being filled completely originally, rough handling by the delivery people, a long time in transit, or nervous and hungry bees. When you receive a package of bees, it is a good idea to spray them with sugar syrup as an insurance measure. The syrup is mixed, should be a very light amount of sugar to water ratio as a heavy amount of sugar will clog the nozzle. A heavier sugar mix could be used in a shaker bottle. Sometimes I will use a spray bottle in lieu of my smoker when I work a hive because I never have to light it and it is ready to use in an instant. I must make sure that the syrup that I am using is freshly mixed as syrup that has been sitting around often ferments. Feeders with the manifold system – For the beekeeper with many hives, there was a feeder invented so you could have a drum of syrup mounted above the level of the hives or powered with a pump that would allow sugar syrup to run through a pipeline of flexible tubing to each hive. In the hive there would be a feeder that would have a shut off valve when the syrup reached a specified point. Therefore you could feed a whole yard and not have to come back for several days. It sounds good in theory, but accidents happen like animals stumbling into the tubing, shut off valves sticking, and hives tipping over. Since you aren’t checking the hives often, it usually meant that the hive could experience problems. Solid food feeders – The beekeeper may decide to feed his bees during the winter when the use of liquid syrup would freeze and break the containers. Therefore the options seem to be: 1) Placing a quantity of sugar around the oblong hole of the inner cover and covering with the lid. 2) Placing a solid sugar patty on the top bars of the frames. If the space between the top bars and the cover is greater than ¾”, you may want to use a “feed” ring, which are four boards the size of the super and 2” deep. 3) Put on a feeder meant to hold solid food over the top bars. Usually the bees would have to develop moisture to help dissolve the solid foods. In the winter this could be hazardous to honey bees as they can take the cold but not the moisture. Some of the options for food other than pure sugar are: some of the corn syrups, Crisco patties, fondant, and health patties. 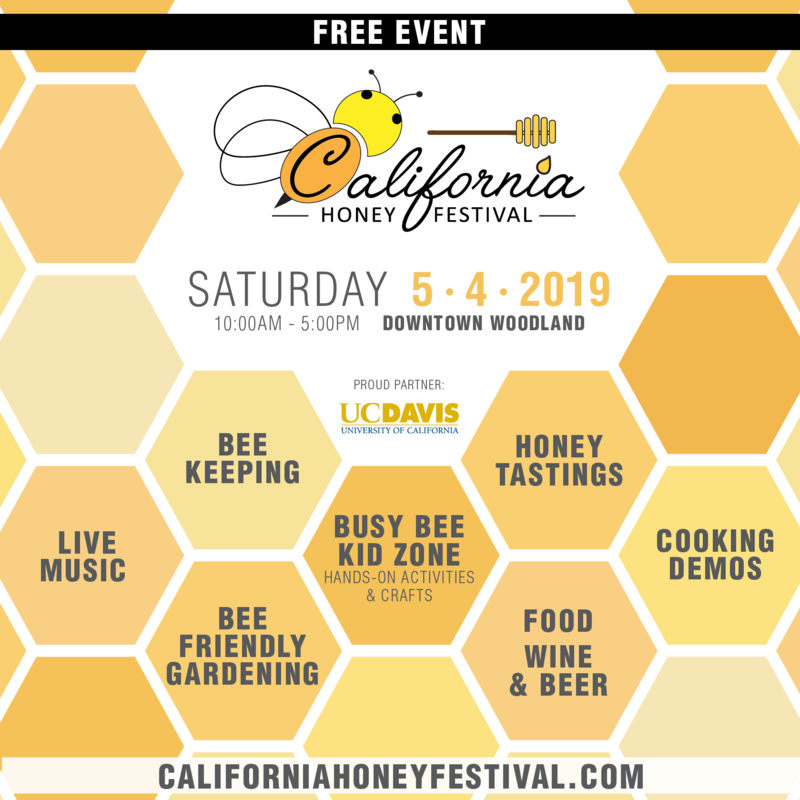 Of course the best feed for the bees would be some honey that is free from any diseases and placed on the hive in frames or by the super immediately over where the bees are located. The next choice would be pure sugar which according to A.I. Root in 1893 should be mixed at a rate of one gallon water to 20 pounds of sugar. This mixture should be heated and mixed, with care to not burn. In 1895, his recommendation was to use a high quality sugar which was better than brown or maple sugars and cheap molasses. I would imagine that he meant cane sugar over beet sugar because he was mentioning the sweetness of the sugar. If we look at the real differences the sugar content is the same the only difference is that in cane sugar the stalks are chopped and the plant grows again next year, while the beets are planted each year. The formulation changed in 1895 to equal parts sugar and water by measure. For large quantities of syrup, he advocated that you could mix it up in your extractor by adding the water first. However you could use a wash tub and a stick if you didn’t want to use the extractor, but it would be more work stirring the syrup. For very small quantities, he still liked the hot water method. If you waited too long in the year to make the syrup, you could mix up a batch that had four parts sugar and three parts water. Corn syrups have been used by beekeepers as a substitute for feeding bees as it is cheaper than sugar when one purchases it in quantity. 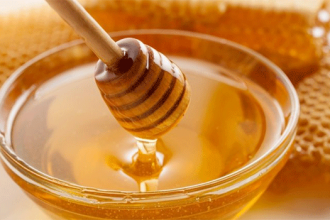 It has been thought that the corn syrup may have developed toxicity to honey bees when it was being processed. Crisco patties are made by mixing solid vegetable oil and sugar. Not only is it a food source, it is used to help in the tracheal mite problem. I would not recommend adding medications to the mix as some of the medications are not effective in the patty. Fondant is usually obtained from bakeries as they use it in frostings. However if you would decide to make it, it is a mixture of four parts white sugar by volume, three parts high fructose corn syrup and three parts water. You could put it into plastic bags and slit the bags for bee access when you place the bag on the top bars. We will never get to see his prototype feeder, but perhaps someone might design something close to what he had. It would have to be a top feeder so that it would be easy to fill and the bees would have access to it without having to break winter cluster. It should be large enough to hold two and a half gallons of syrup at one feeding because the bees could take that much in two days. The most important point was the bees must have plenty of access to the syrup. They should not have to wait in line or pile up trying to get the syrup. There should be no way that bees could rob the feeder from the outside. In conclusion, the type of feeder that you use depends upon how many hives you plan to feed as some of the individual feeders get to be quite expensive. It also depends upon your reason that you choose to feed the bees. A package of bees must be fed until they develop enough numbers to forage on their own. Usually that is a period of at least a month or when the new brood is emerging. Some beekeepers suggest that a package should be fed until one or two deep supers are filled as your goal is to get the Spring package ready to survive the Winter. Some diseases need feeding to overcome stress and a short period of two to three weeks is usually sufficient. If you are feeding the bees while in a queen rearing operation, you should feed them for the entire time that the operation is being done. Winter feeding depends upon your location, but if you check your hives in late January and find that they are at the top of the frames in the upper-most super, they need feed immediately as they are out of food. A.I. Root, Various Years of Bee Supply Catalogs, starting in 1893. 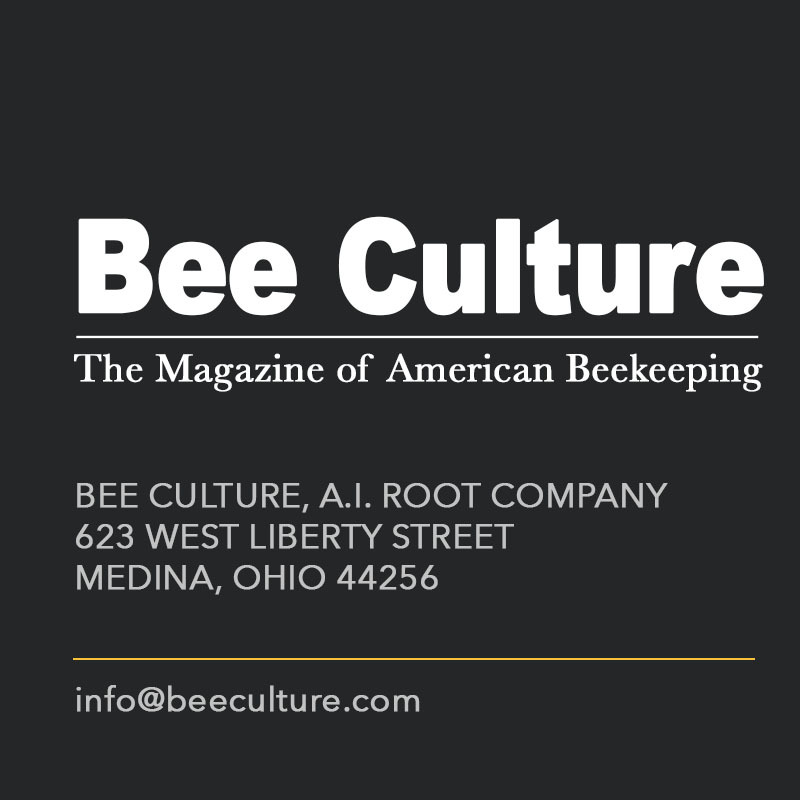 If you want to read more about beekeeping patents please visit www.BeeCulture.com in the near future for Jim’s entire list. Click on Thompson Files. 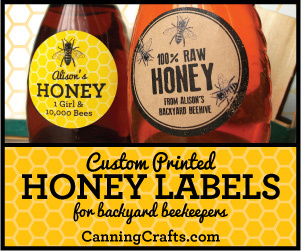 RAW HONEY OR RAW DEAL?